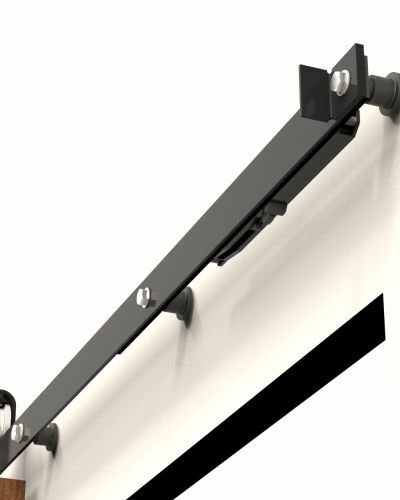 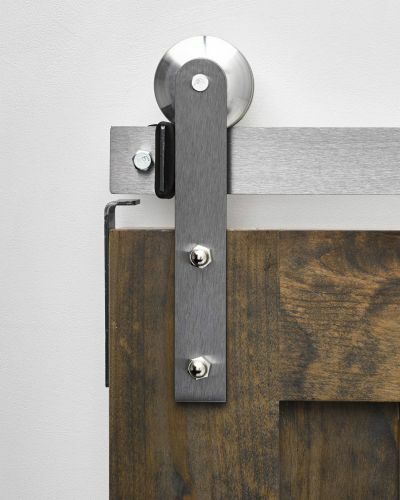 Need barn door hardware quick? 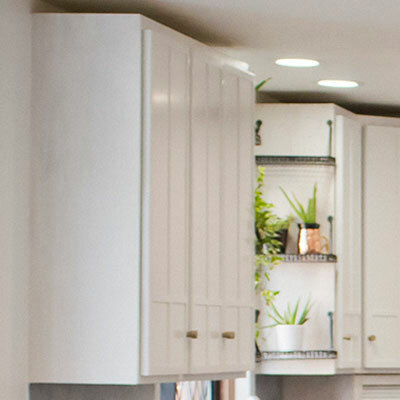 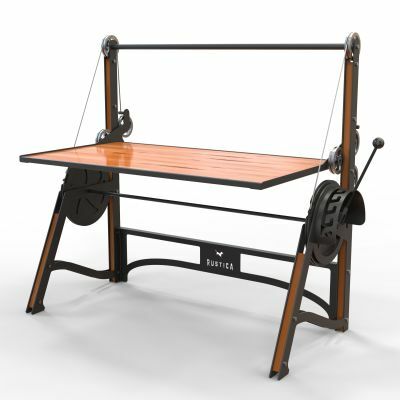 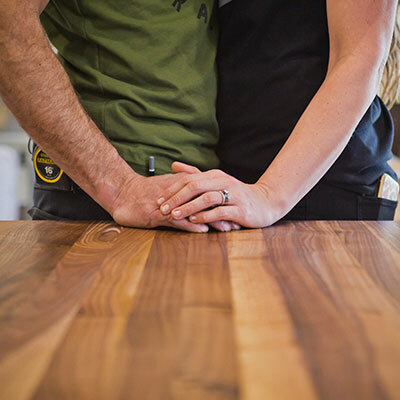 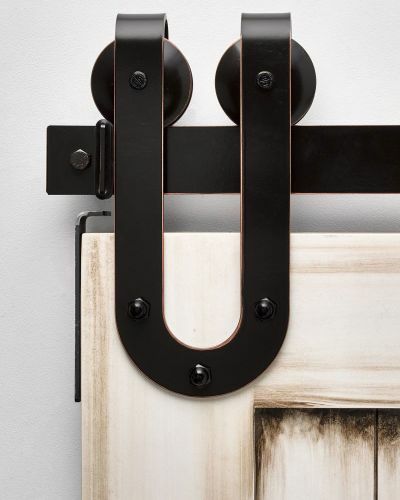 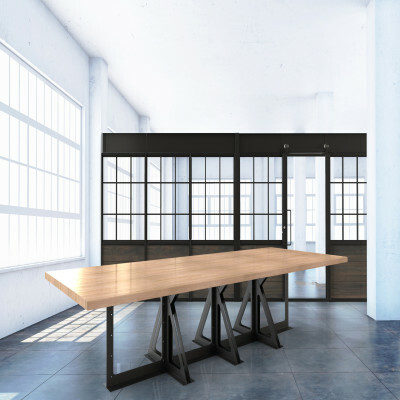 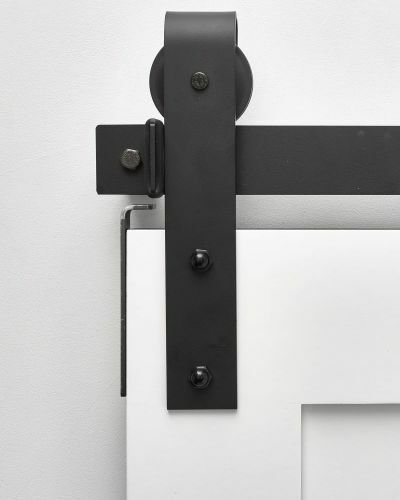 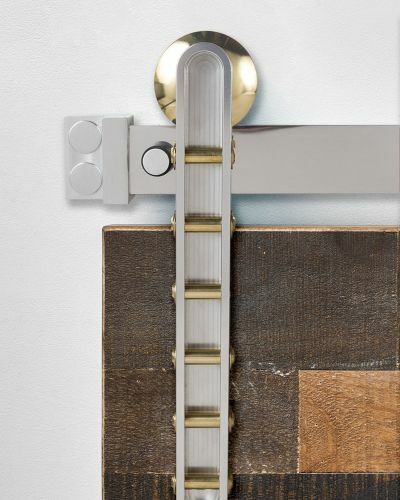 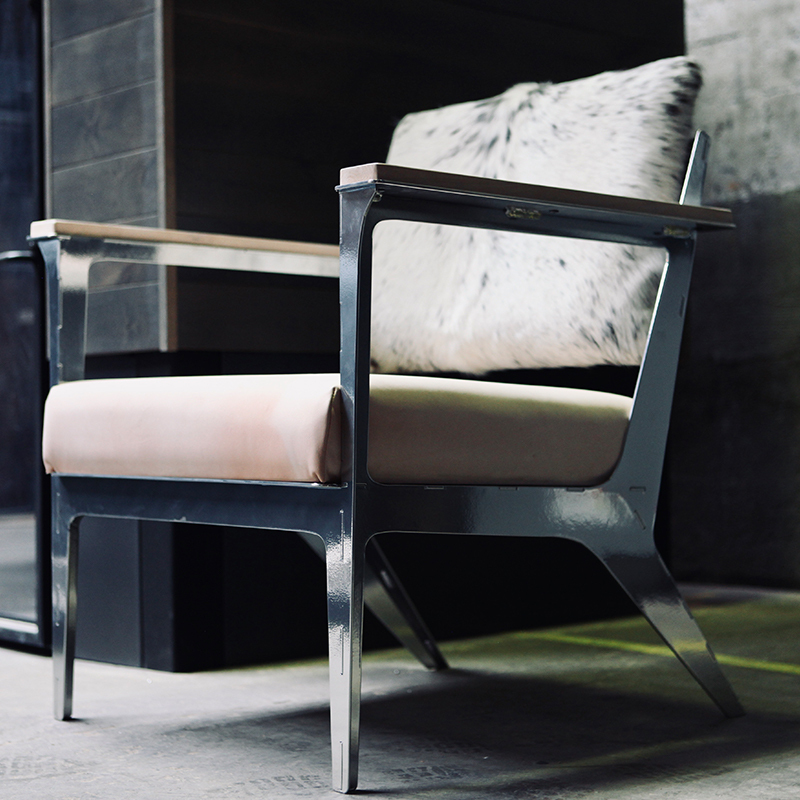 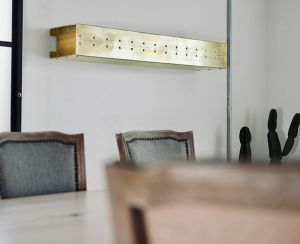 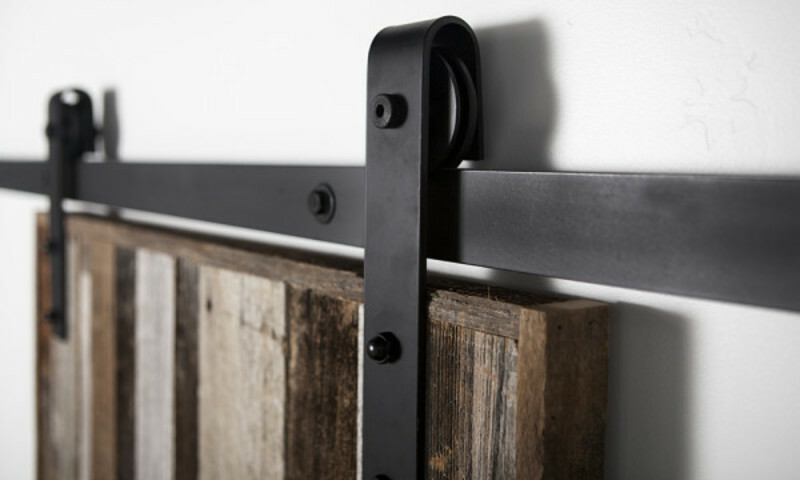 No problem, Rustica Hardware is now offering our most popular line (the Industrial) in its most popular finishes/sizes and ships within 1-2 business days. 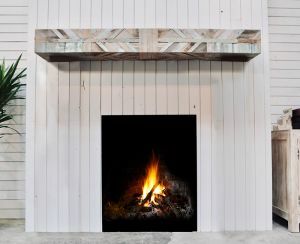 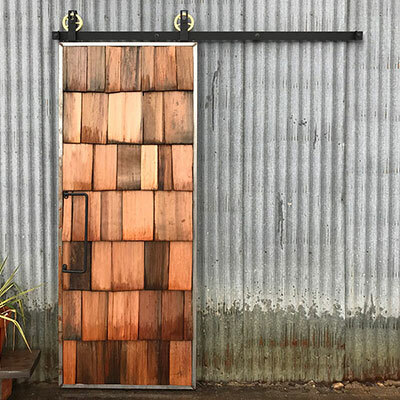 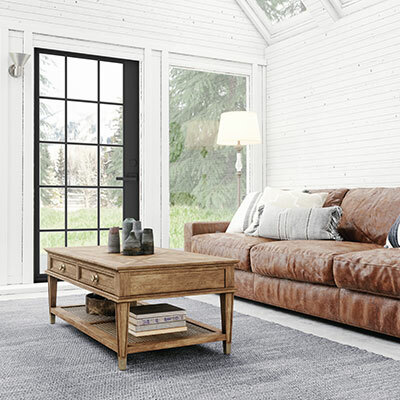 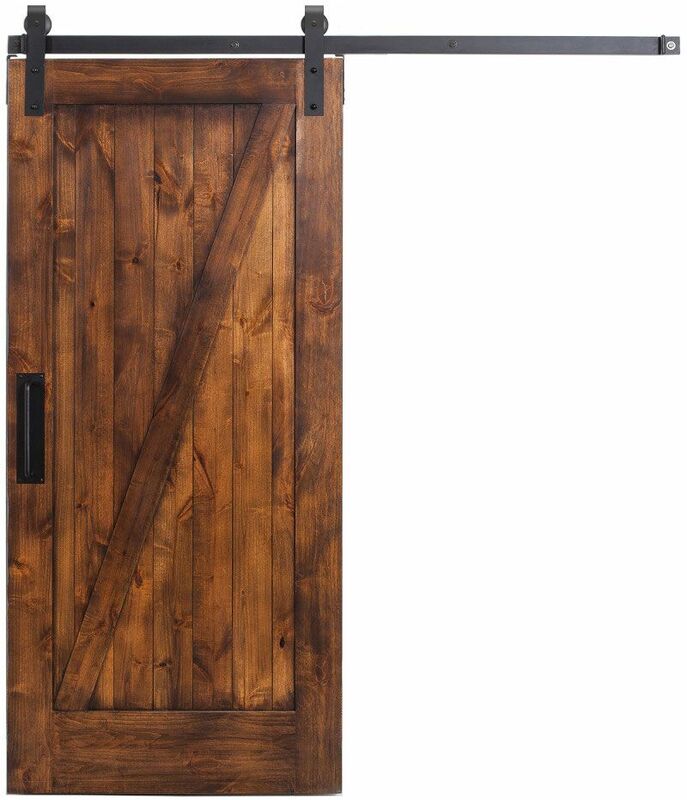 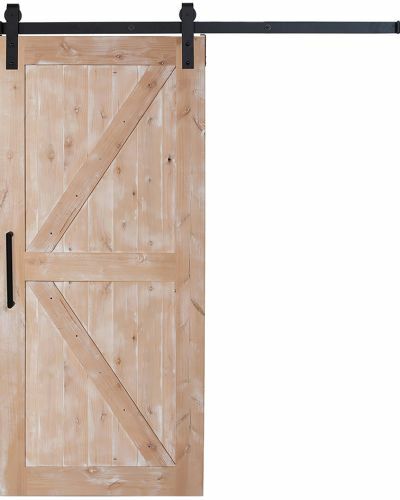 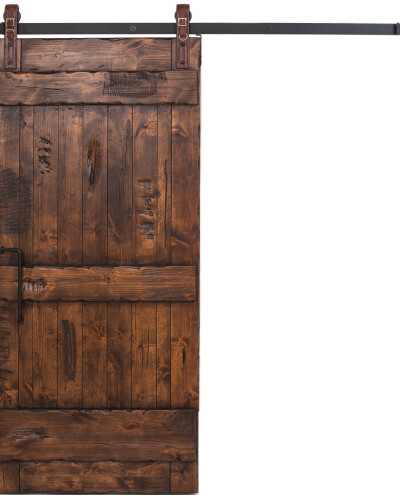 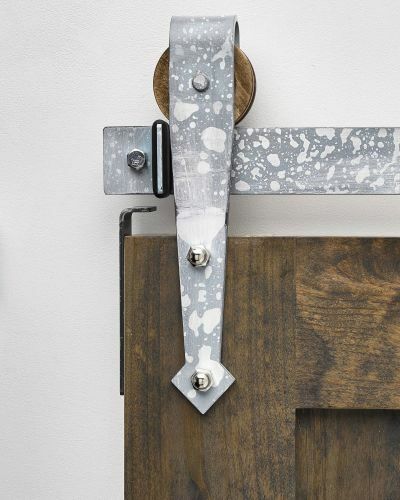 This option is great for customers who’ve got to have that classic Barn Door look as soon as possible. 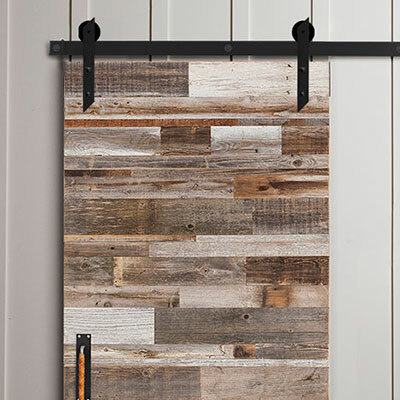 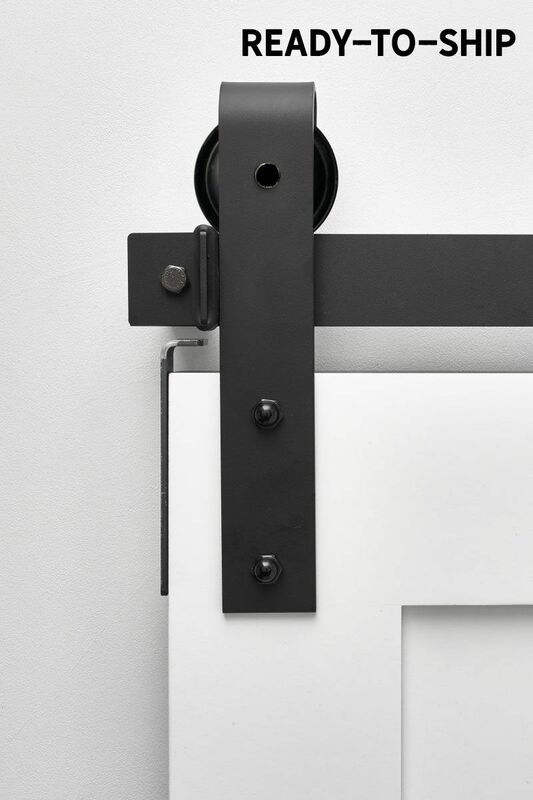 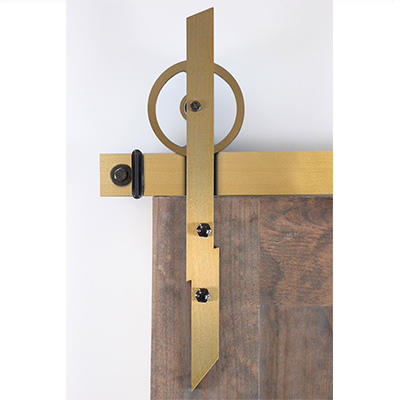 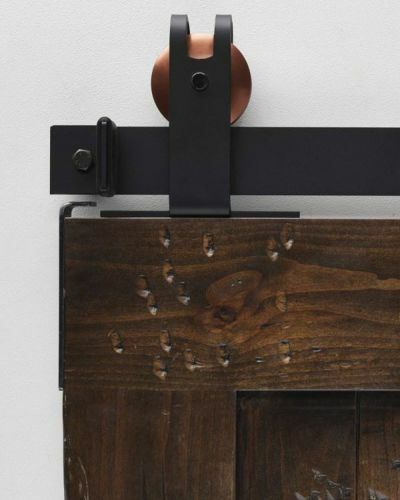 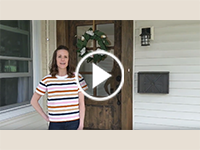 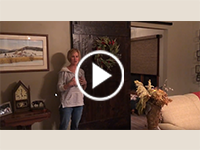 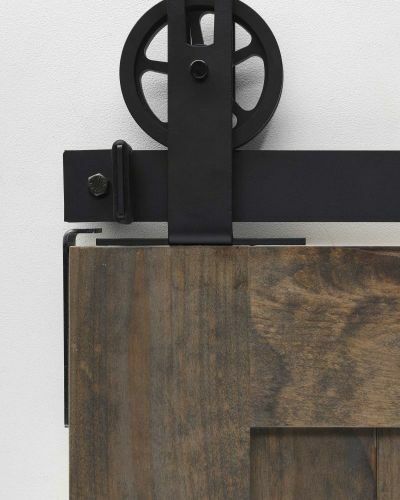 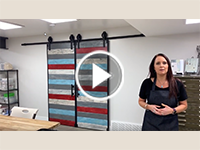 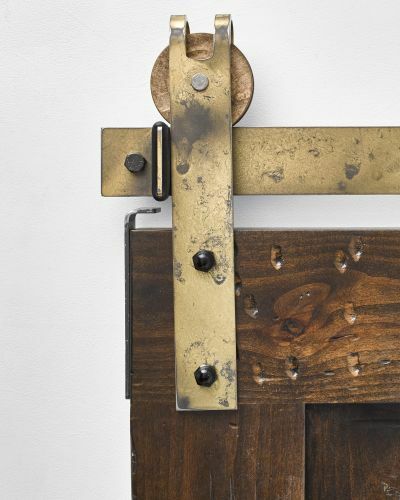 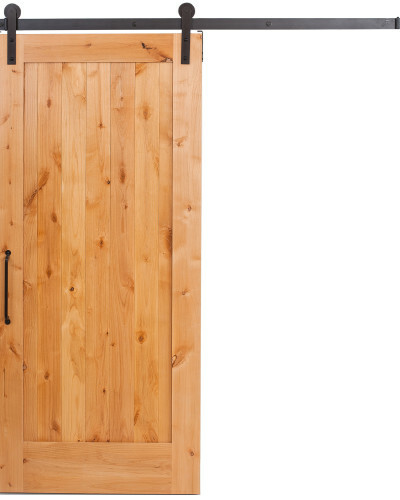 Browse our other custom barn door hardware for your home today.